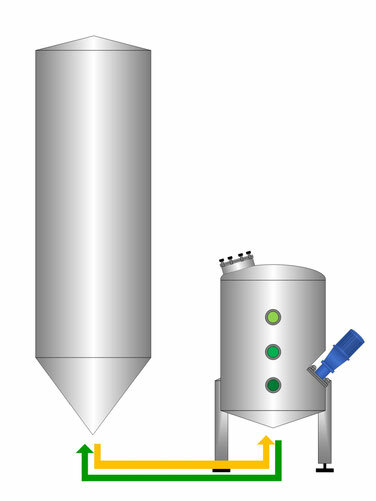 for fully automated dry hopping - with larger pellet quantities. 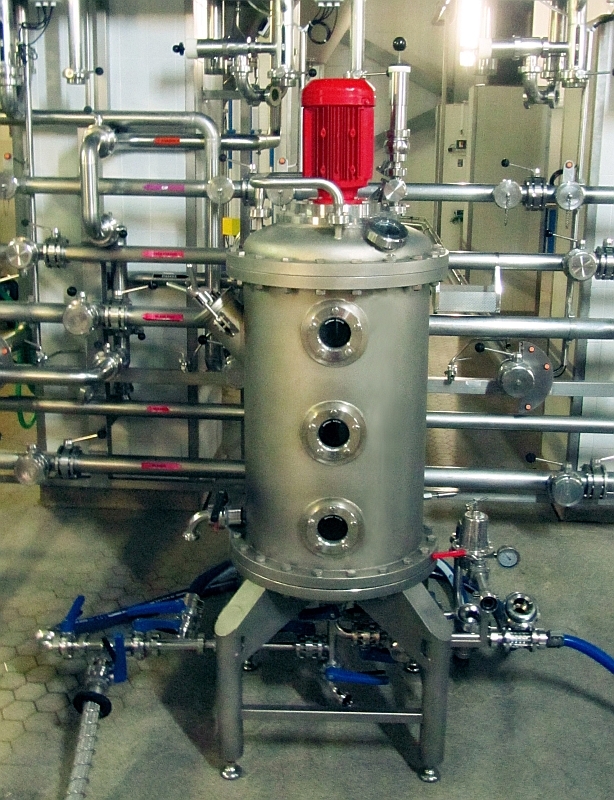 HopGun is flexible to use, with the hop quantity, the hop dosing time andduration being freely selectable. 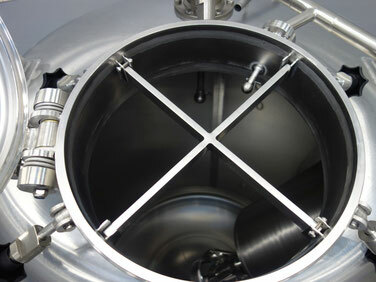 Control of all process steps and CIP cleaning can befully automated. Thanks to shorted dissolution times of the pellets, the variant Pro is perfectly suited for cold hopping during tank transfer. 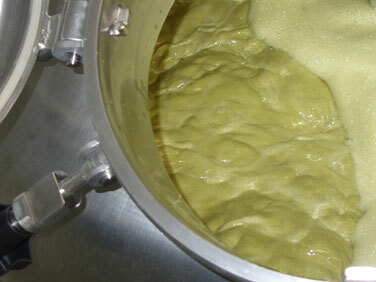 The hop suspension can be dosed inline,for example, on the way from the fermentation cellar to the green beer cellar.